One thing I can tell from running this site is you guys love casseroles! There is just something about a comfort food casserole recipe that gets everyone to check it out. I decided since you like Casserole Recipes so much to share a big list of Comfort Food Casserole Recipes. There is just something so comforting about dishing up a hot casserole. 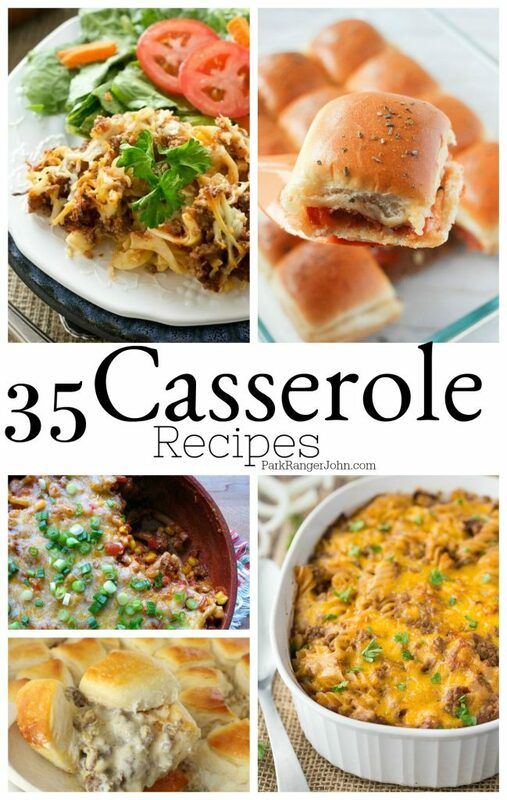 My wife Tammilee from Tammilee Tips also has some great casserole recipes on her site. 29 Chocolate Lovers Brownies Recipes you will love!